Screen protectors that can properly protect the edges of edged phones are not currently available in the market. Plastic or urethane protectors have no protection, are vulnerable to scratches, and reduce transparency. 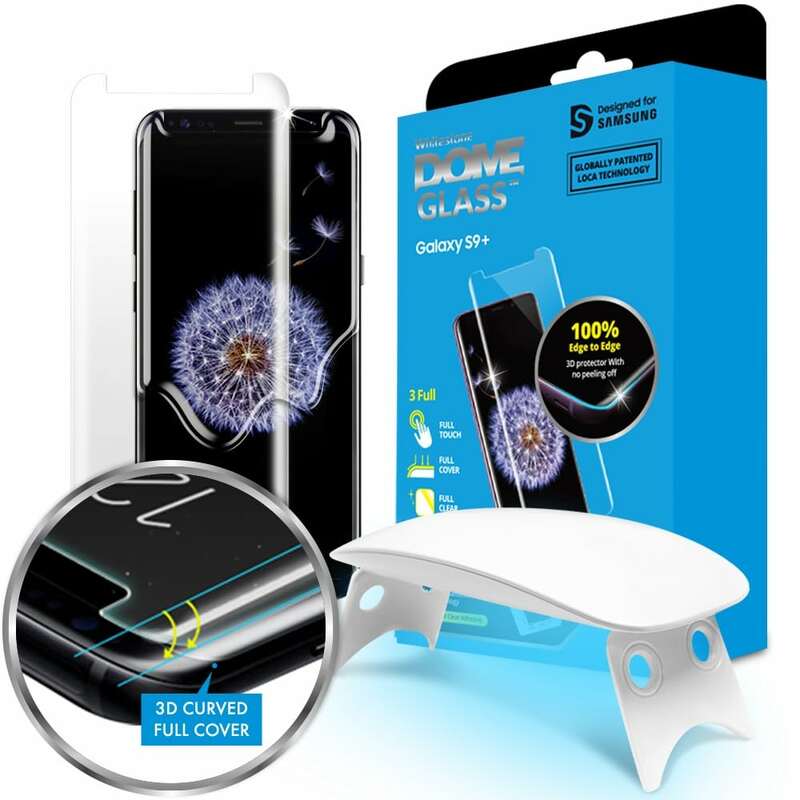 Most tempered glass protectors only cover the flat side and falsely advertises itself as a full-cover tempered glass. Many use adhesive on the side or covers the areas between glass and screen with dots which makes the device prone to touch screen errors. This is why they developed the first “4 Full” screen protector made of tempered glass for edged phones. What is call “4 Full” is Full Cover, Full Touch, Full Clear, and Full Fix. 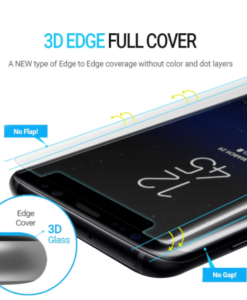 Their tempered dome glass optimized for edged phones was first developed in 2016 and holds applications for international patent in the US, Japan, South Korea, China, Taiwan, and the EU. 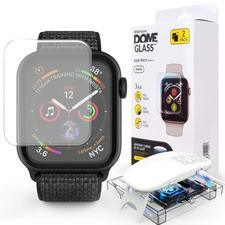 Whitestone Dome Glass, [For Apple Watch 4 (44mm)] Tempered Screen Protector - Price inclusive of installation. 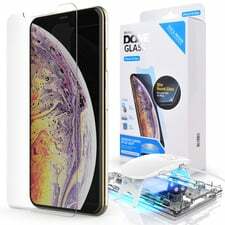 Whitestone Dome Glass, [For iPhone Xs Max] Tempered Screen Protector - Price inclusive of installation. 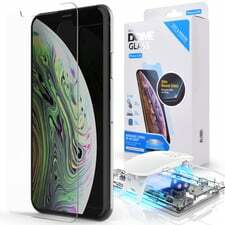 Whitestone Dome Glass, [For iPhone Xs] Tempered Screen Protector - Price inclusive of installation. 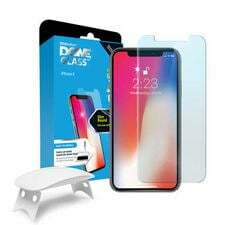 Whitestone Dome Glass, [For iPhone X] Tempered Screen Protector - Price inclusive of installation. 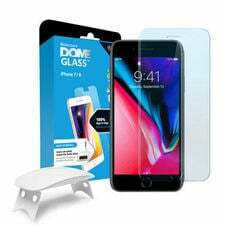 Whitestone Dome Glass, [For iPhone 8 Plus] Tempered Screen Protector - Price inclusive of installation. 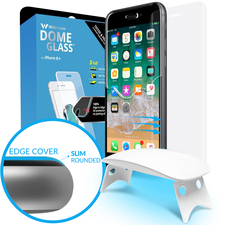 Whitestone Dome Glass, [For iPhone8/8+] Tempered Screen Protector - Price inclusive of installation. 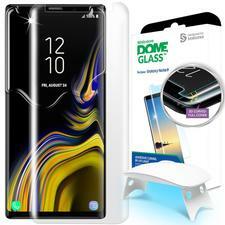 Whitestone Dome Glass, [For Note8] Tempered Screen Protector - Price inclusive of installation. Whitestone Dome Glass, [For Galaxy S8] Tempered Screen Protector - Price inclusive of installation. 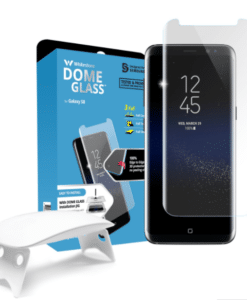 Whitestone Dome Glass, [For Galaxy S8+] Tempered Screen Protector - Price inclusive of installation. Whitestone Dome Glass, [For PIXEL 3 XL] Tempered Screen Protector - Price inclusive of installation. 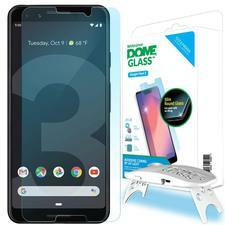 Whitestone Dome Glass, [For PIXEL 3 ] Tempered Screen Protector - Price inclusive of installation.